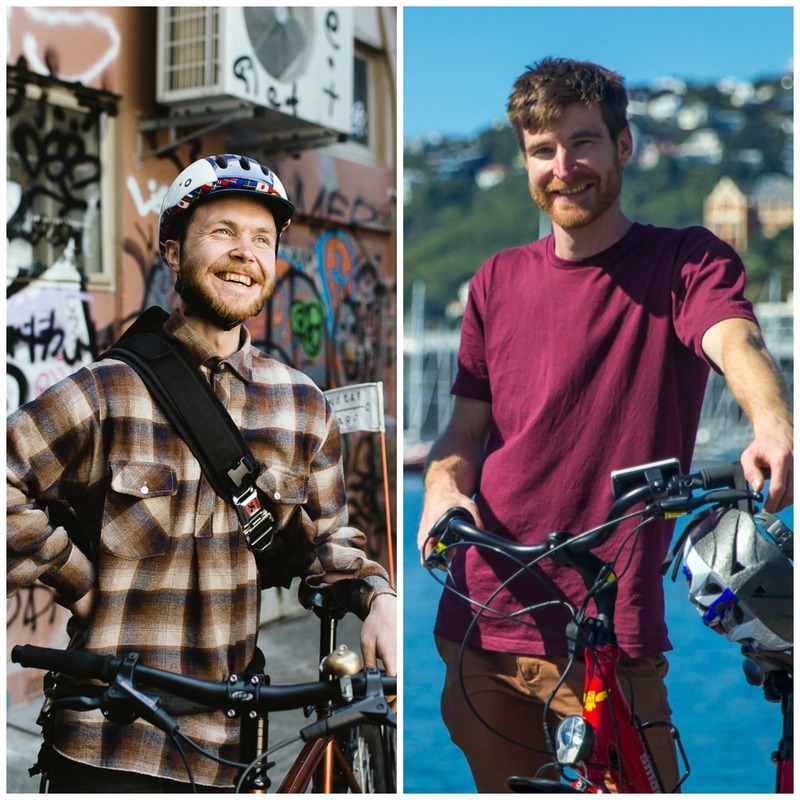 One year on from the Wellington Smart Energy Challenge we catch up with Russell from NoCar Cargo and Ryan from Switched On Bikes to see how their smart businesses are faring and the challenges of being small business owners in the CBD. This entry was posted in Enterprise, Environment and tagged Cycling, NoCar Cargo, Sustainability, Switched On Bikes, Wellington by lauriestarfish. Bookmark the permalink.